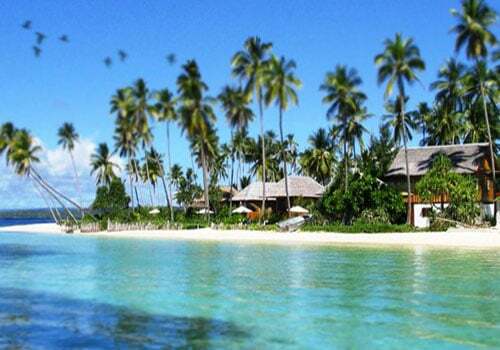 Malaha Island is beach for betting with its calm and sandy condition. This object became an object recreation for Kolaka society. In order to reach this object recreation we can use a four-wheel vehicle. It will take one for 45 minutes. The distance from Kolaka city is about 25 Km.